in this genre in Spain, Max Tyler. A great family afternoon with a difference, featuring lots of activities especially for children as well as food trucks and much, much more. 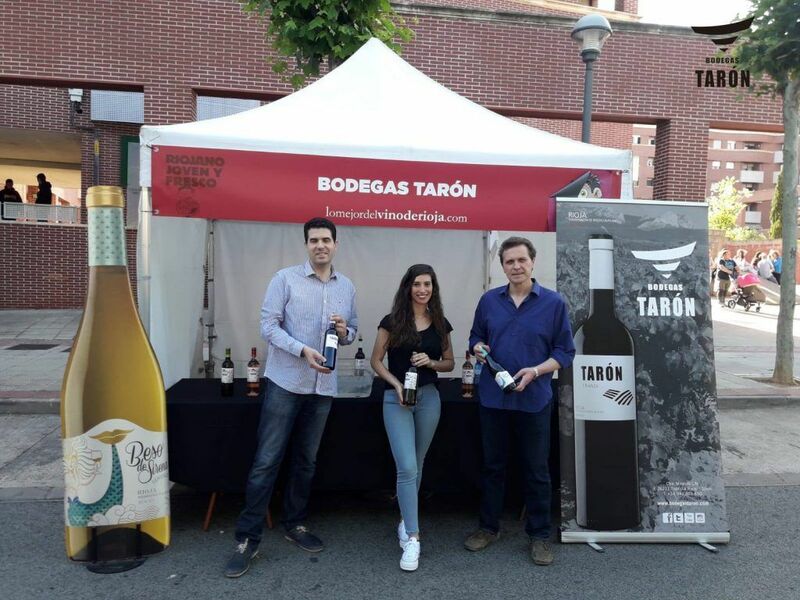 Tickets are on sale now at just €12, including two Tarón wines, at entradium.com; click here. 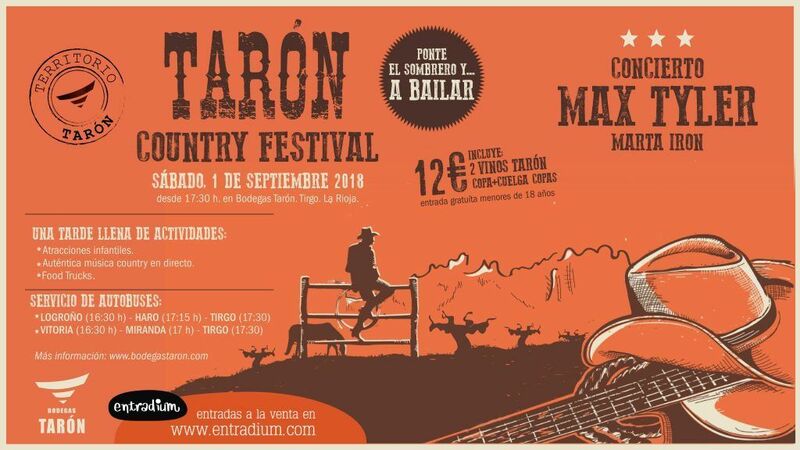 Don’t miss the second edition of Tarón Country at Bodegas Tarón. Let’s dance! Road from Miranda de Ebro to Montón de Trigo, 26211 Tirgo, La Rioja. 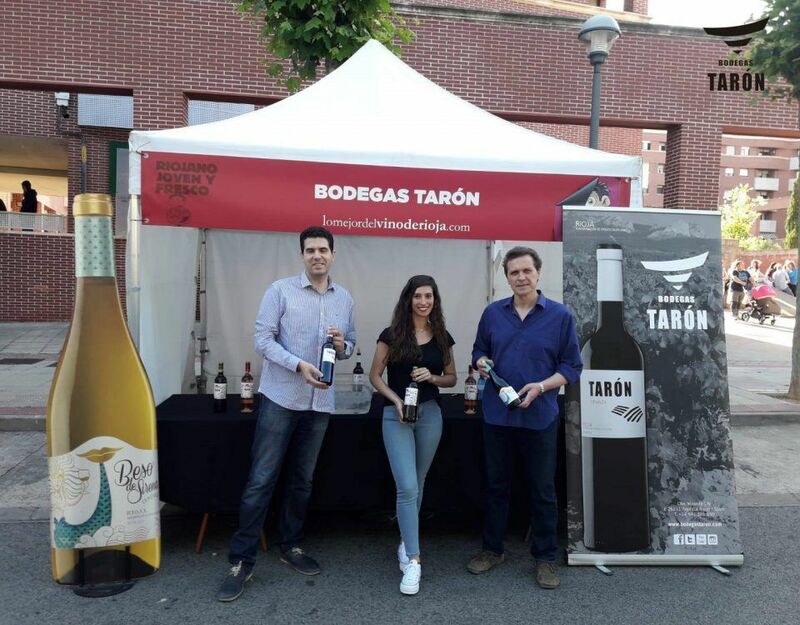 ©2018 Bodegas Tarón. All rights reserved.